Burnt Hills is a hamlet within the town of Ballston, in Saratoga County. This charming town is located near Ballston Lake and less than 10 miles south of Ballston Spa NY on Route 50. The town of Burnt Hills is very family friendly and community-oriented, featuring parades, festivals and other community events throughout the year. Some of these celebrations include the Flag Day Parade and Family Fun Festival in June, and the Apple Pie Festival in Novembers. The town also has a Christmas Tree Lighting each December. The community includes mostly single-family residential homes, plus a number of working farms, apple orchards, woods and undeveloped areas. Commercial development is limited primarily to the main north-south thoroughfare, NY State Route 50. There is no true downtown. The immediate community features many fine restaurants and stores, a community libraries, a fully equipped YMCA, modern community playgrounds, and several parks with playing fields, ice rinks, hiking and ski trails. In many respects the community enjoys the best of both worlds, being an easy commute to the cultural centers and employers in the neighboring cities of Schenectady, Saratoga, Albany and Troy, yet lacking the traffic congestion of many adjoining towns. With a prime location near Ballston Spa and just 20 minutes from Saratoga Springs, Burnt Hills NY is appealing for those who like a mix of quiet living and having access to popular attractions at the same time. Residents can also enjoy a seasonal Farmers Market in nearby Ballston Spa, where fresh vegetables, fruit and other goods can be found. Burnt Hills is also home to several small businesses, unique shops and eateries. Antiques, pet services, garden centers and musical instruments are just a few of the things you can find in this charming community. Plus, a day trip shopping in downtown Saratoga Springs, with its trendy boutiques and other popular shops, is just a short drive away. 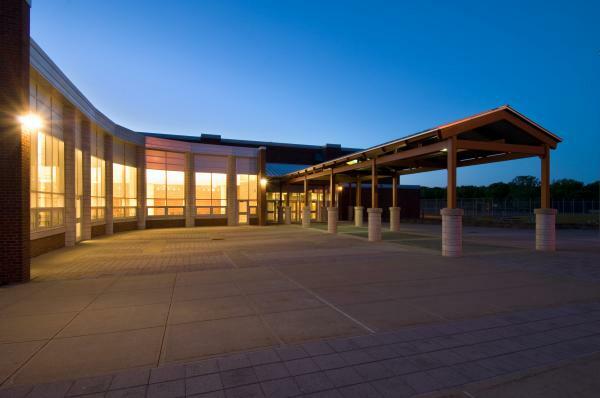 The Burnt Hills-Ballston Lake School District is proud to be one of the top performing school districts in the Capital Region of New York State. You’re looking for a quiet community.